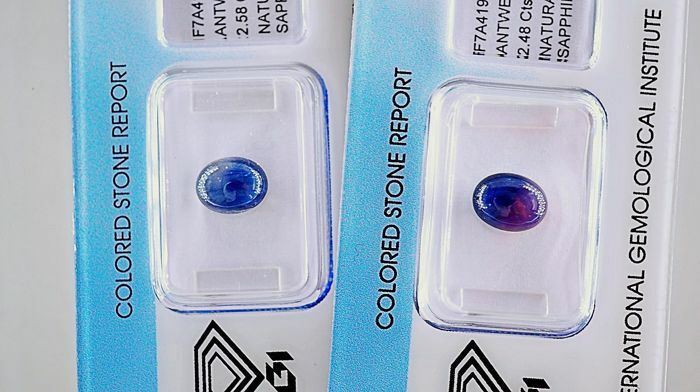 Treatment: enhanced. 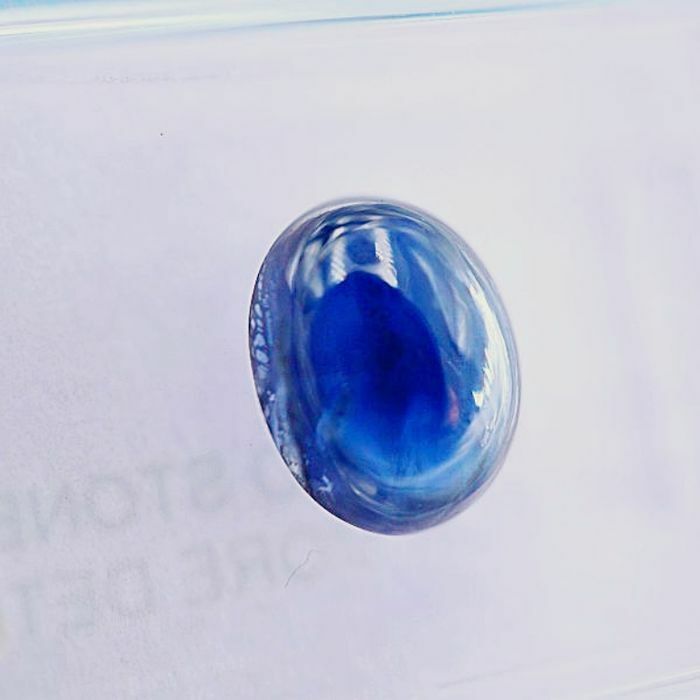 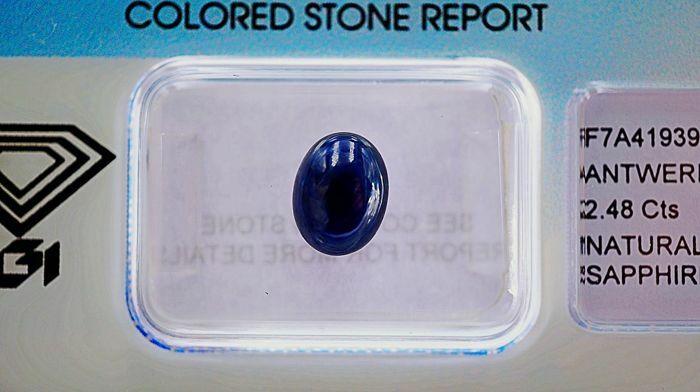 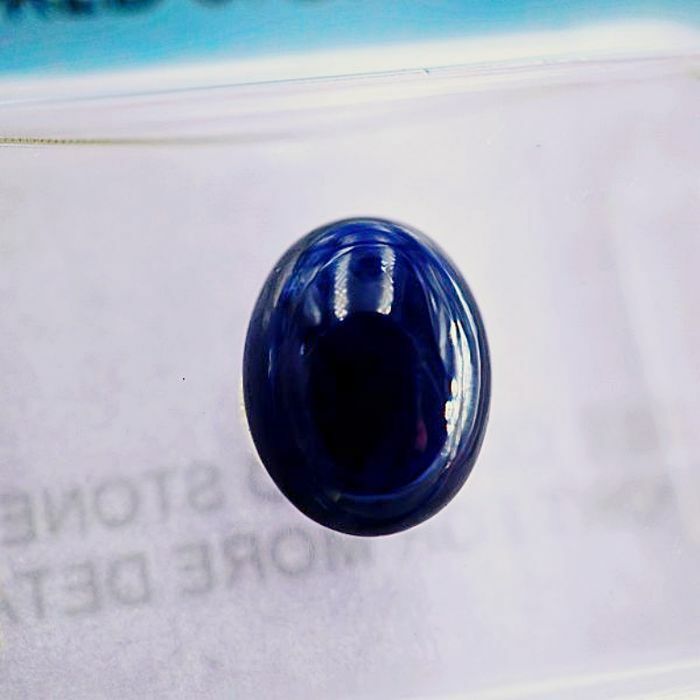 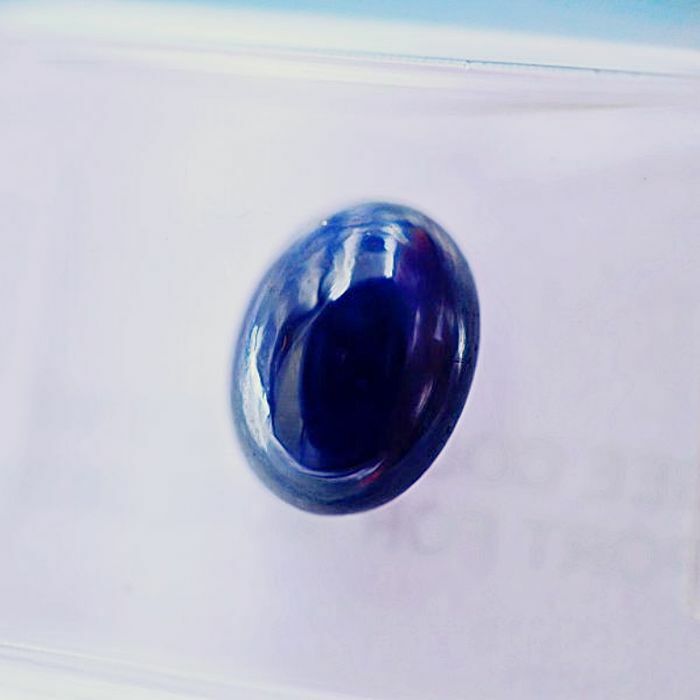 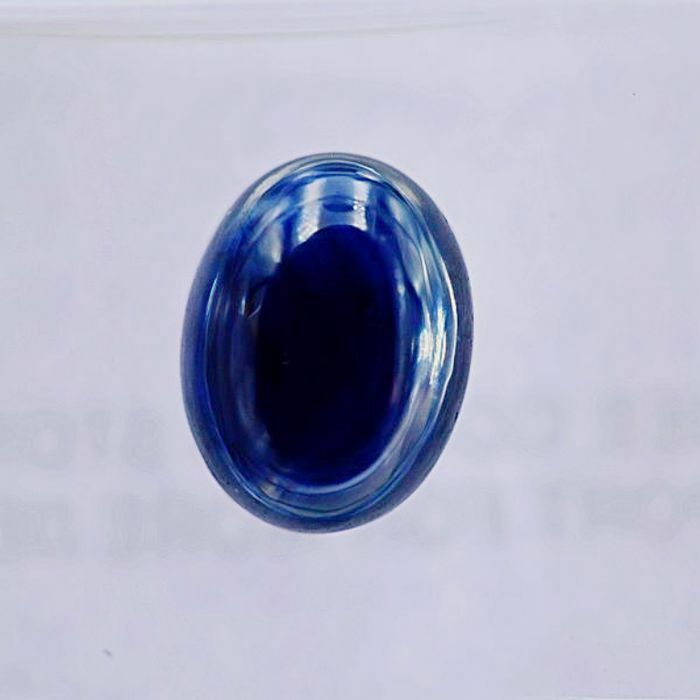 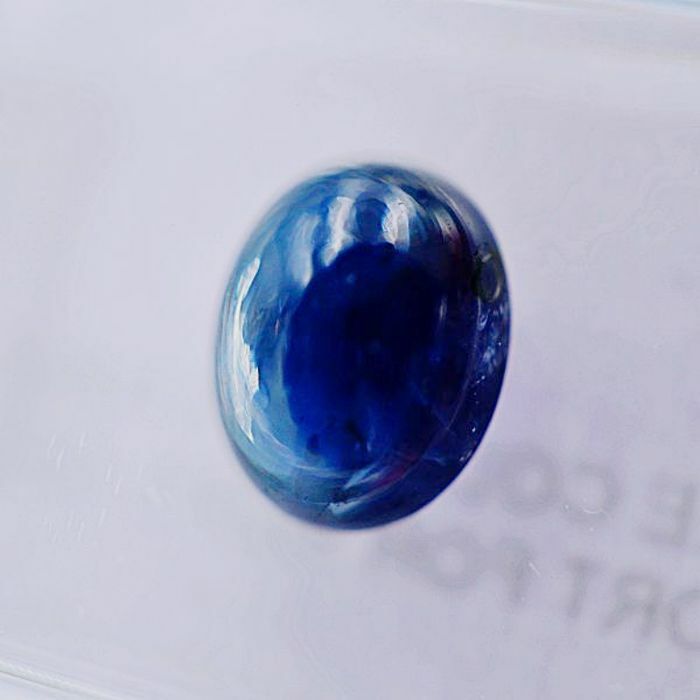 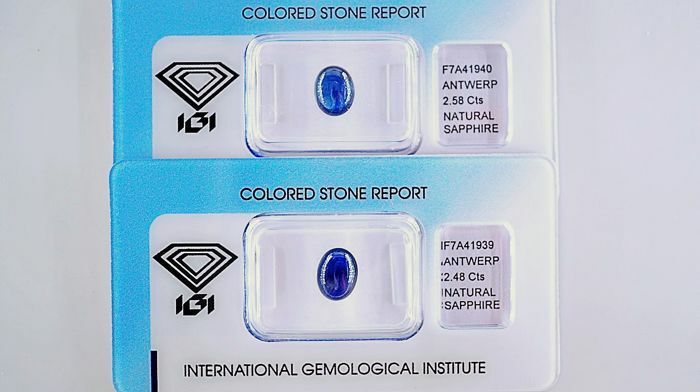 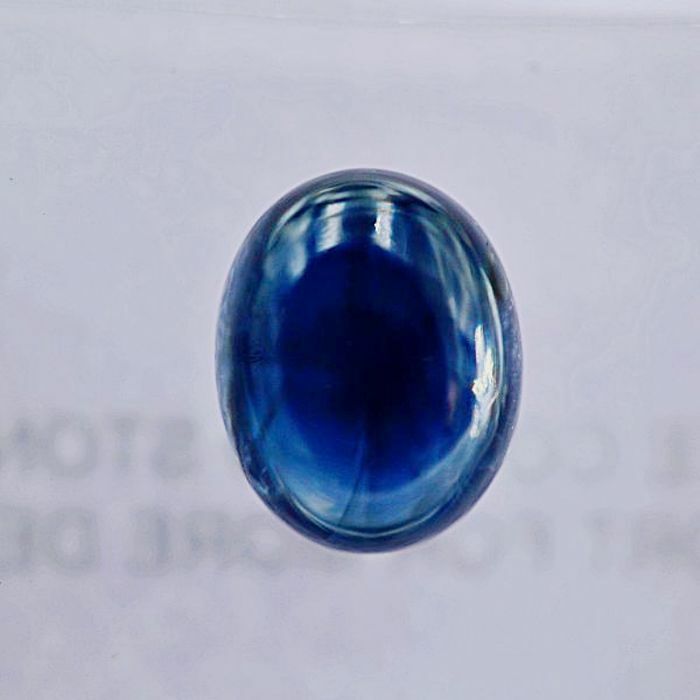 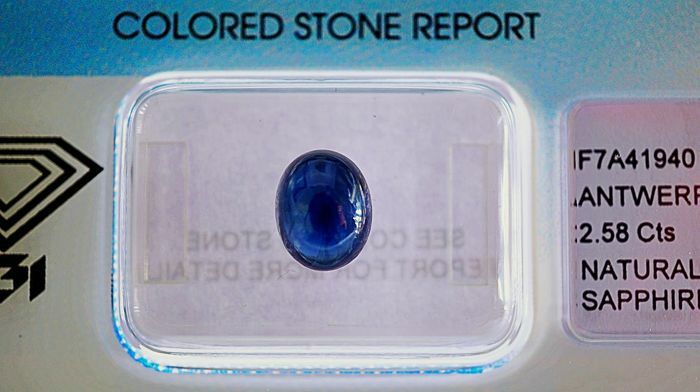 Natural sapphires are commonly enhanced (thermal process). 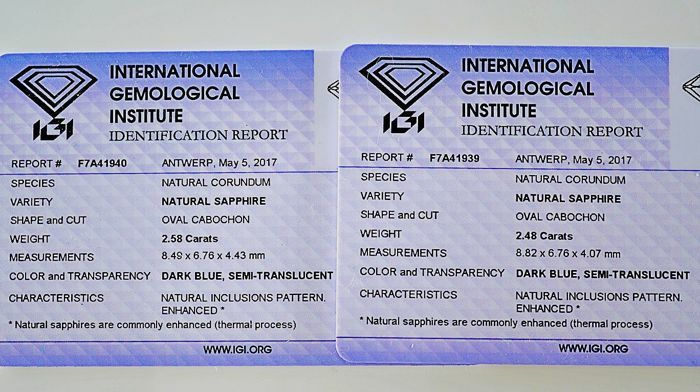 Please note that items cannot be returned or exchanged after the original IGI packaging has been opened or damaged.